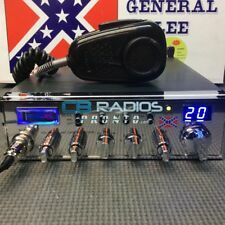 Showing results for "10 meter radio"
eBay It's back!! The NEW Magnum 1 - 10 & 12 Meter Radio!! Limited supply! 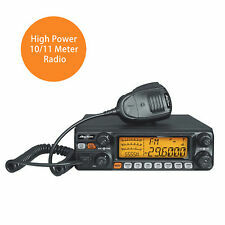 eBay REALISTIC HTX-100 MOBILE 10 METER TRANSCEIVER - HAM RADIO WOW! 10 LOT Qty 10 Adapter Cables General aviation dual twin plug headset to radio adapter cable, total length = 10. Headset jacks plug into standard general aviation dual twin plug headsets: microphone: .206 (.210, 1/5) and speakers: .25 (1/4). Plug your aviation headset into your radio. IN STOCK. Fast free shipping from California, USA. 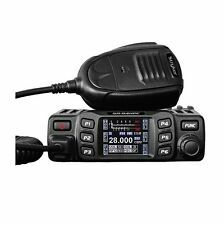 eBay Stryker SR-94HPC - AM/FM 10 Meter Amateur Radio BRAND NEW!